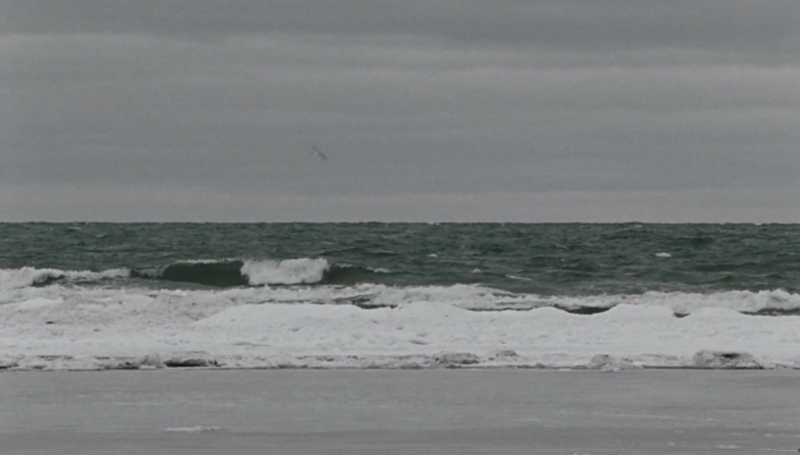 Lykke Li - I Follow Rivers (Director: Tarik Saleh) from Lykke Li on Vimeo. We remind you once again that the album this track is taken from, Wounded Rhymes, comes out on February 28. Li also heads this way on a tour in April. See below for dates.